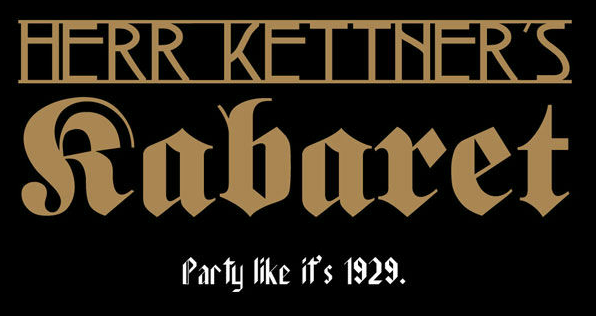 WIN 2 tickets to The Candlight Club’s 1920’s Berlin party! 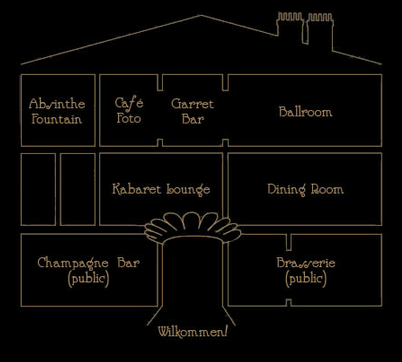 For one night only on Friday 22nd June, two floors of Herr Kettner’s decadently beautiful house, will be turned into 1920’s Berlin and you can dance to their band, delight at the cabaret, feast on the gourmet menu,and quaff Champagne and cocktails like there’s no tomorrow PLUS lots more. All guests will be welcomed with a complimentary cocktail, then invited to explore the house. Which town is the theme of this party? 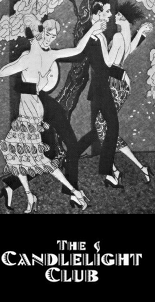 Prize – A pair of tickets to Friday night’s party. Closing date for entry is midnight Wednesday 20th June 2012, all entries received after this date will not be counted. Posted June 18th, 2012 in Competitions, Uncategorized.